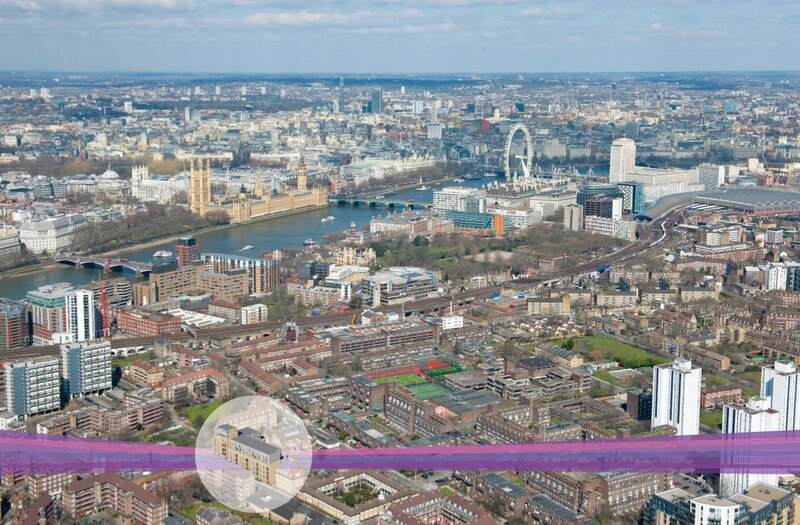 An exclusive collection of Manhattan studio suites, 1, 2 & 3 bedroom apartments and Tower penthouse within a conservation area a few minutes from The Houses of Parliament and Big Ben... that’s living in London at its finest. Parliament Reach offers a choice of 45 fabulous apartments from highly stylish studios - each over 400 sqft - to lavish and luxurious 3 bedroom apartments, duplexes and a singularly spectacular penthouse boasting almost 1500 sqft of split level executive living space. 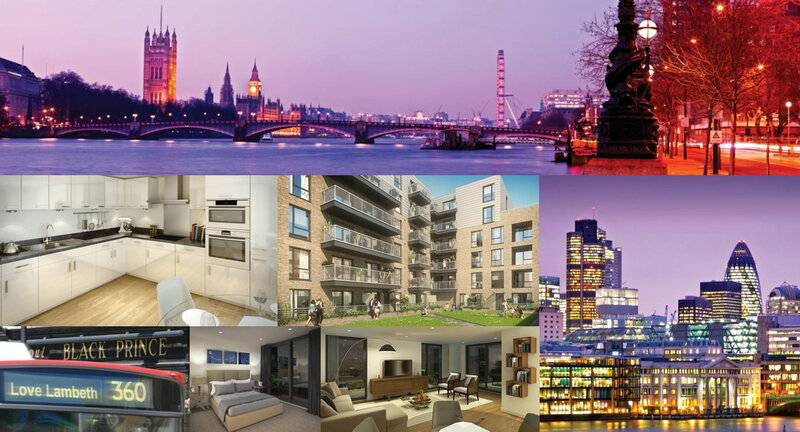 Whatever your choice, you can be sure to love the lifestyle at Parliament Reach. Parliament Reach is so much more than what it says - residents will be within easy reach of all of London’s most central landmarks either by foot or tube - whether it’s a 4 stop, 7 minute hop to Leicester Square, or some retail therapy on Oxford Street in less than 10 minutes, everything is in place for the perfect London lifestyle. 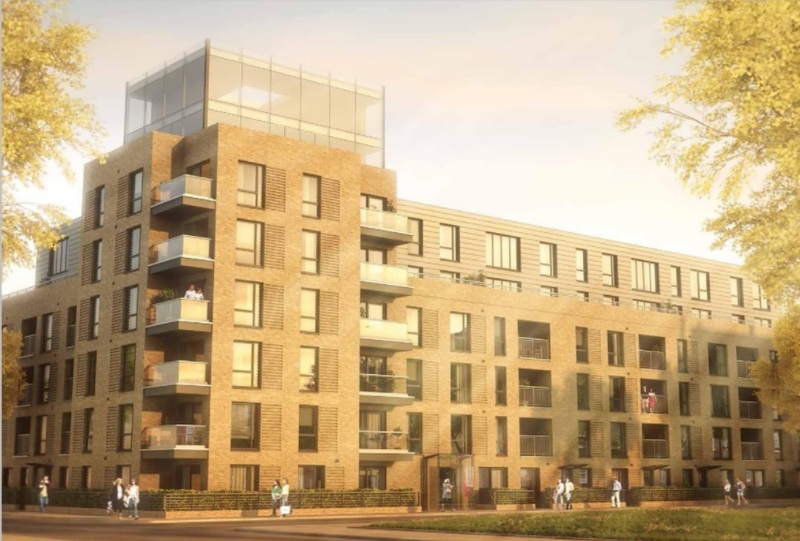 Parliament Reach is situated within 10 minutes walk of both Vauxhall & Kennington tube stations enabling exceptional connections to the Capital’s entire tube and rail network. Vauxhall is also London’s second busiest bus interchange with its distinctive photovoltaic roof supplying much of its electricity. Jubilee Line services connect within 3 minutes at Waterloo enabling residents at Parliament Reach to cross the Capital to Canary Wharf in under 20 minutes. Advancing still further, residents will be within 9 minutes of the Capital’s new superfast Cross rail service at Tottenham Court Road interchange from 2018.